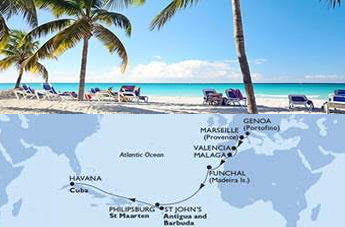 2 DAYS IN HAVANA, CUBA! 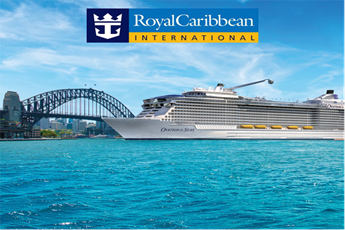 Royal Caribbean’s half-yearly sale of Australian/New Zealand/Sth Pacific itineraries departing this summer cruise season. 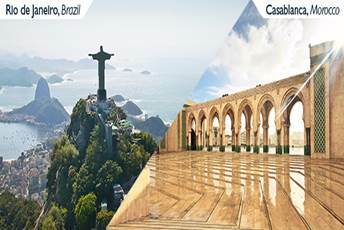 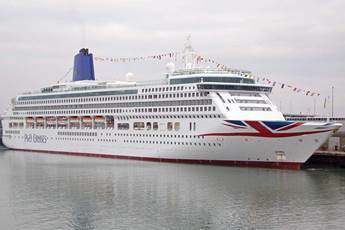 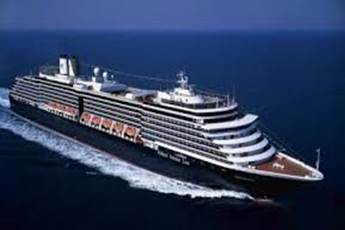 Book early take advantages of stateroom choices, itinerary & sail dates, as well as securing best deals. 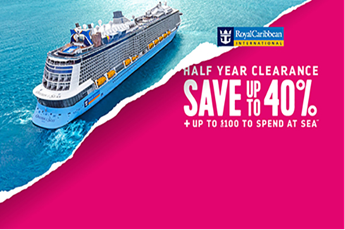 Up to 40% off for all guests, and an early bird on-board credit (up to US$100 for sailings outside of six months). 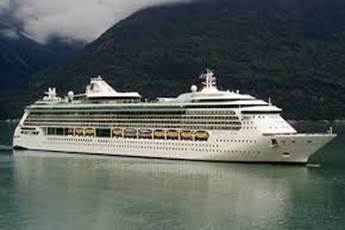 12-night New Zealand voyage Ovation of the Seas. 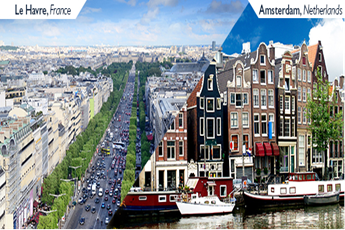 Originally valued at $2,599 pp, twin share; now from only $2,039 pp, twin share. 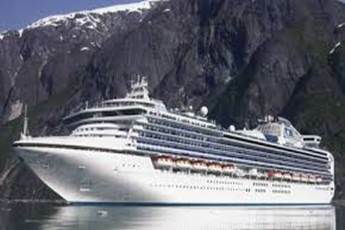 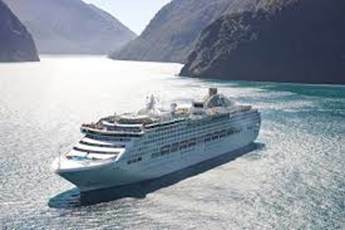 Stunning destinations include the Milford and Doubtful Sounds, Dunedin, Wellington, Tauranga, Auckland, Bay of Islands. 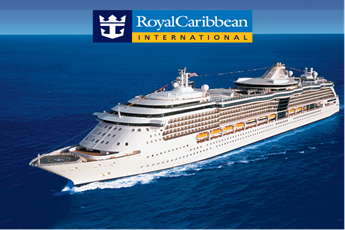 Includes: 8 Night cruise on-board Ovation of the Seas in an Oceanview Cabin,All on board meals: breakfast, lunch & dinner daily,All on board activities & entertainment,Port charges, taxes & prepaid gratuities. 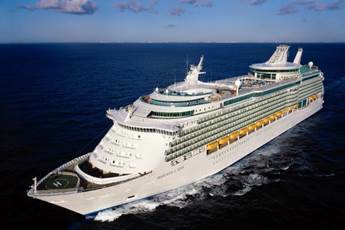 Includes: 10 Night cruise on-board Radiance of the Seas in an Interior Cabin,All on board meals: breakfast, lunch & dinner daily,Bonus $100USD on-board credit per cabin,All on board activities & entertainment,Port charges, taxes & prepaid gratuities.